Griffin Park - Edmond Amenities galore! 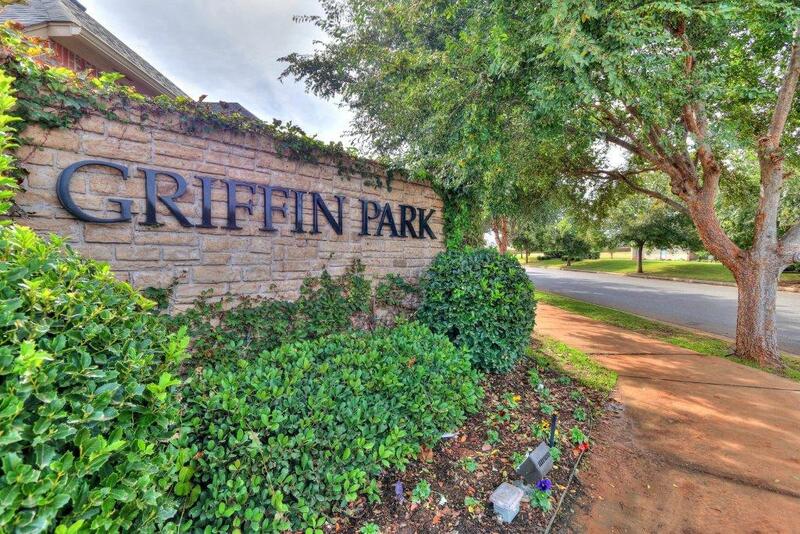 Griffin Park is located 3 miles north of the Kilpatrick Turnpike on the south side of NW 178th Street between Penn and Western. 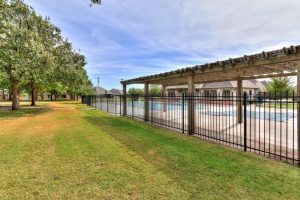 This neighborhood is packed full of amenities, including an amazing clubhouse, community pool, fitness center, park and walking trails! 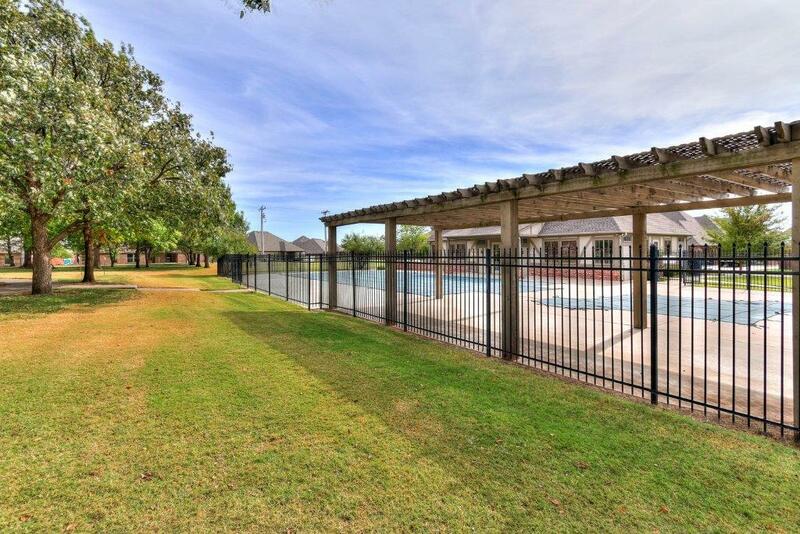 Do you want to live in a neighborhood full of the wonderful amenities listed? Check out what is available now by clicking here! 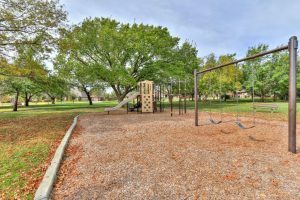 Homes in this community are between 1900-3200 square feet, and prices start around $250,000 and go well above $300,000 depending on the size and features. Schools associated with Griffin Park are Washington Irving Elementary, Cheyenne Middle School and Edmond Santa Fe High School. You will definitely love this neighborhood not just because of its amenities inside but also because it has a lot of nearby attractions to choose from. You and your family as well as your friends can go to AMC 24 Quail Springs Mall then dine at BJ’s Restaurant and Brew House, Boulevard Steakhouse, Café 501, Café 7, Chili’s Grill & Bar or at City Bites and a whole more.